Might safety budget cuts cost your organisation more in the long run? 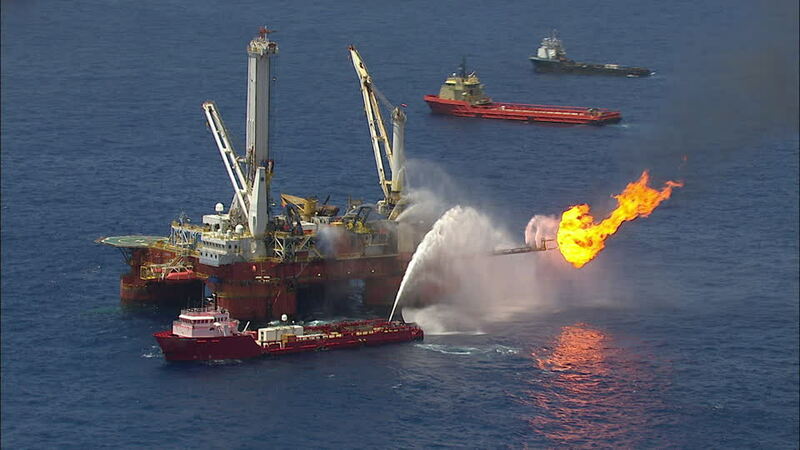 US $20.8 billion settlement - BP Gulf of Mexico disaster. The federal lawsuit culminated in a three-phase civil trial in which the United States proved, among other things, that the spill was caused by BP’s gross negligence. The total value of global settlement will top $20 Billion, the largest with a single entity in Justice Department history, assures continued restoration of the Gulf Coast.